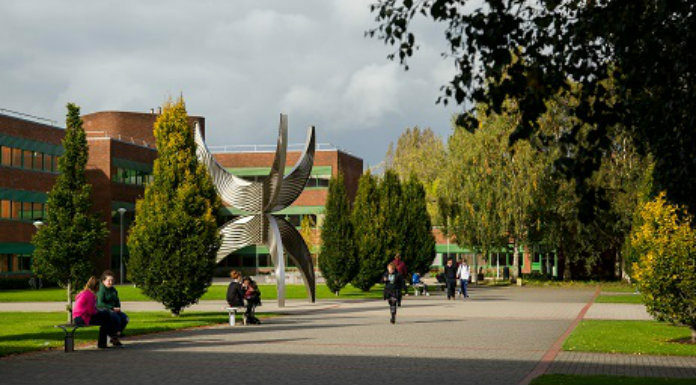 Students at the University of Limerick are boycotting restaurants on campus over their links to direct provision centres. UL Students Life says it’s contradictory for the college to provide scholarships to people coming from direct provision but to then be employing a company which manages centres. Protesters are demonstrating at a restaurant this afternoon calling on staff and students to choose a different company. Welfare Officer with UL Student Life, Lorcan O’ Donnell, says changes need to be made.